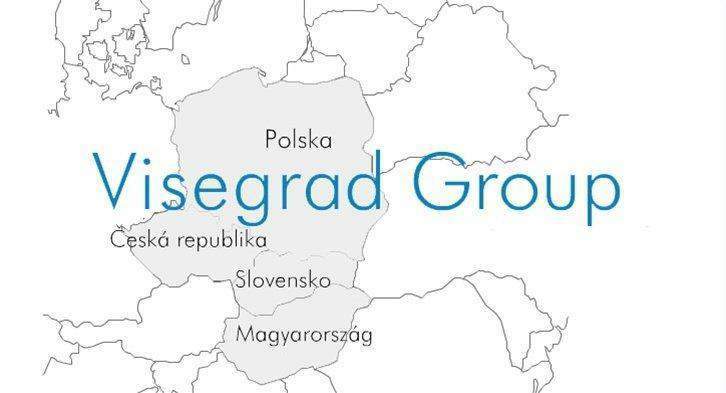 The Visegrád Four (V4) group of the Czech Republic, Hungary, Poland and Slovakia is the tightest and most effective alliance in Europe and has now become a “global brand”, Hungary’s foreign minister told public radio on Sunday. 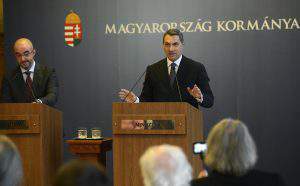 Péter Szijjártó told Kossuth Radio that the reason the alliance had managed to remain relevant over the past years was that it has employed “common sense” in Europe’s political debates, proved that it could become an engine of growth through rational economic policies and could stop the inflow of migrants into Europe. 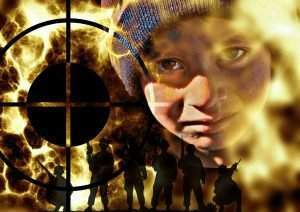 He said Brussels had “singled out” the V4 countries over their refusal to take in migrants, adding that the EU had chosen to “threaten” the V4 with launching infringement procedures against them instead of thinking of ways to restore the bloc’s security. 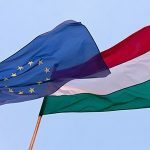 Szijjártó added that at recent talks, he and his Austrian counterpart were in agreement that the decisions on who can be granted entry into the EU should be made outside the bloc’s borders. Had this policy been in place, Europe could have saved the refugees who have drowned and could have protected Europeans who became victims of terrorist attacks, Szijjártó said, arguing that this policy would have prevented terrorists from entering the EU. 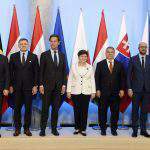 The minister rejected the suggestion that the central European countries show no solidarity towards the other member states, calling it “deceitful”. He argued that it was the central Europeans who have demonstrated solidarity by not letting illegal migrants into Europe. 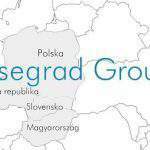 Szijjártó also said that Europe was facing the biggest terrorist threat of all time and urged Hungarians to be cautious when travelling abroad and to register on the consular service website. 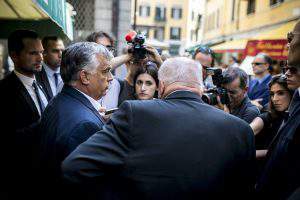 Orbán: "We should not accept any migration policy that would change who we are now"